Running Press Adult, 9780762447343, 296pp. 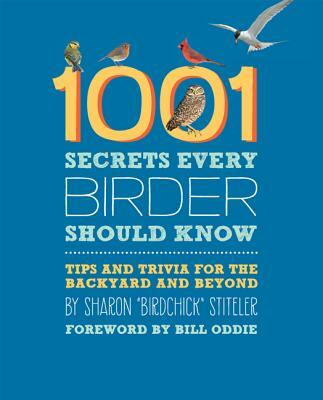 Sharon Birdchick” Stiteler is a renowned birder and industry expert. Her previous works include Disapproving Rabbits and City Birds/Country Birds. Sharon contributes to Wild Bird Magazine, Outdoor News, Birds & Blooms, Minnesota Public Radio as well as Birdwatcher's Digest. She has a popular birding blog called Birdchick.com. She lives in Minneapolis, MN.